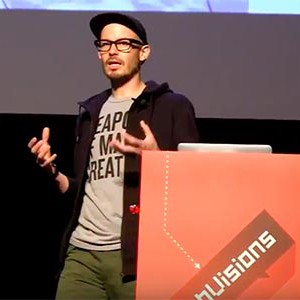 WebVisions explores the future. Web and mobile design. Technology. User experience. Augmented reality. Geolocation. DIY projects. Robotics. We take chances on topics that may be seen as too “out there” for most conferences. 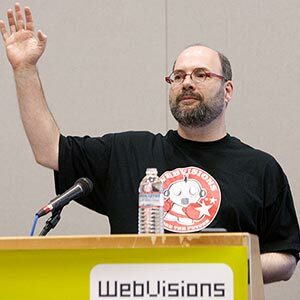 But we also love sessions that give attendees nuggets of practical information to use today. Progressive disruption, perhaps? If you have an awesome and inspired idea for a session, panel, workshop or keynote, we want to hear about it. Write up a catchy title and a couple paragraphs about the presentation, select a category, add the speaker’s names and your contact info. 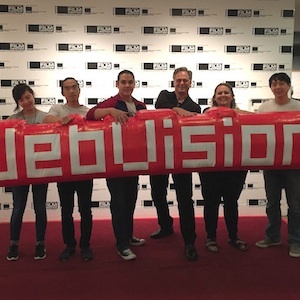 The WebVisions team will review all submissions and get back to you.